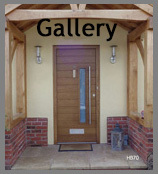 Click here or on the picture. 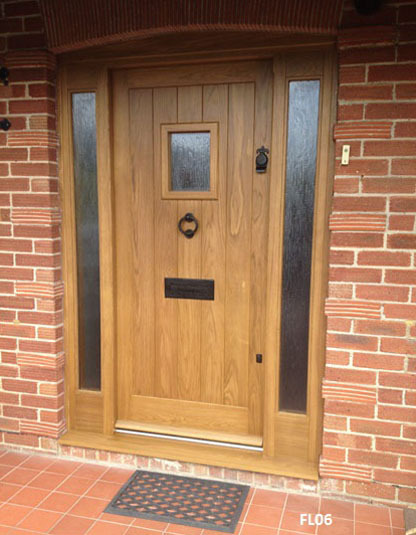 These prices do not include sidelights and side windows these are p.o.a. 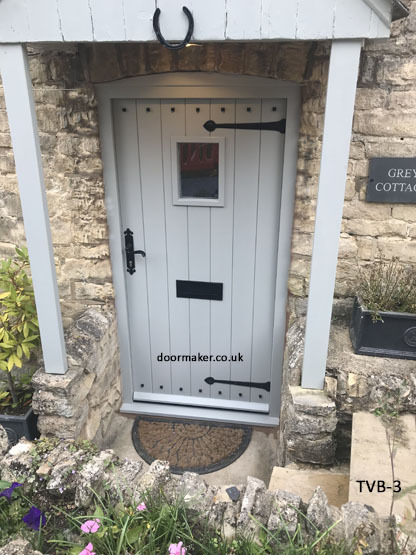 Doors over 3ft wide p.o.a. 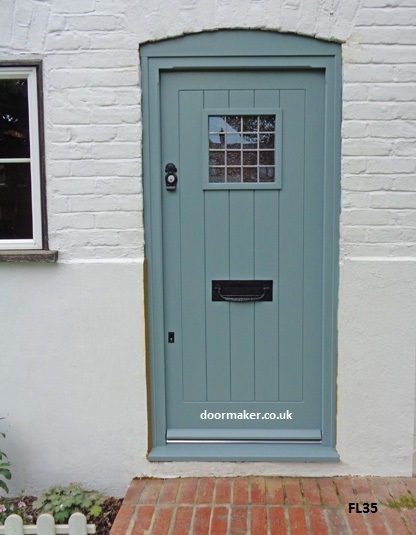 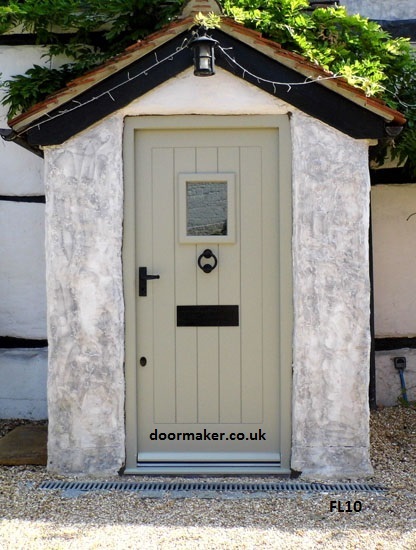 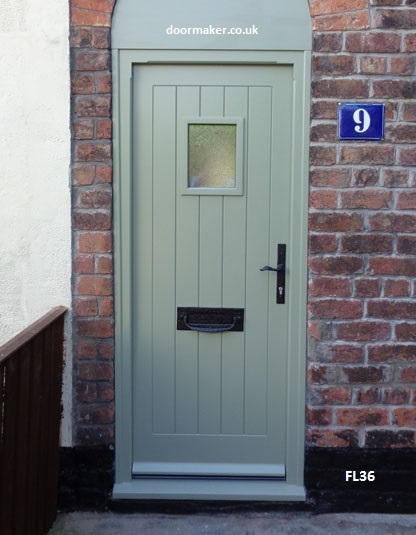 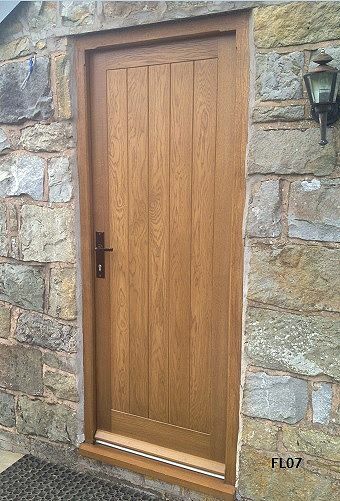 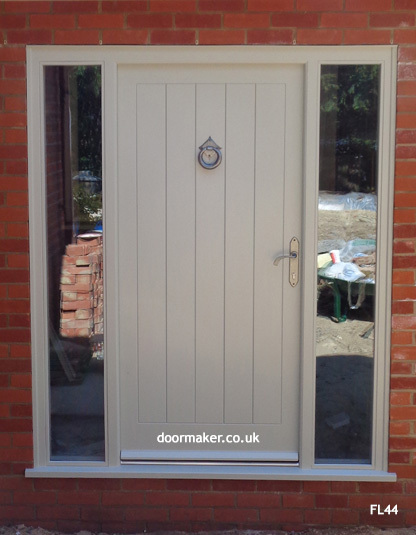 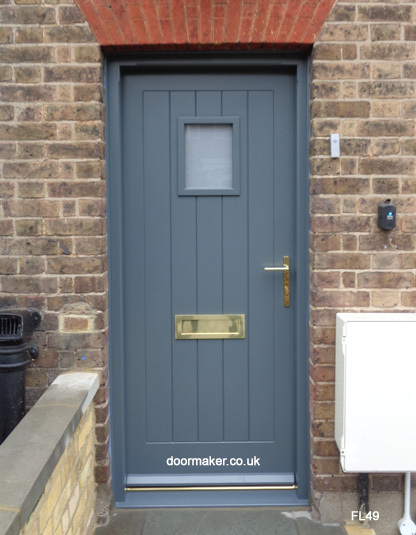 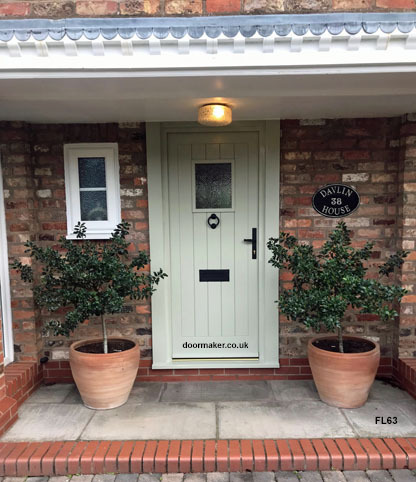 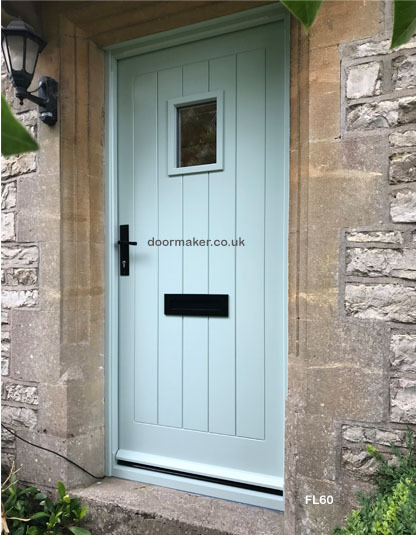 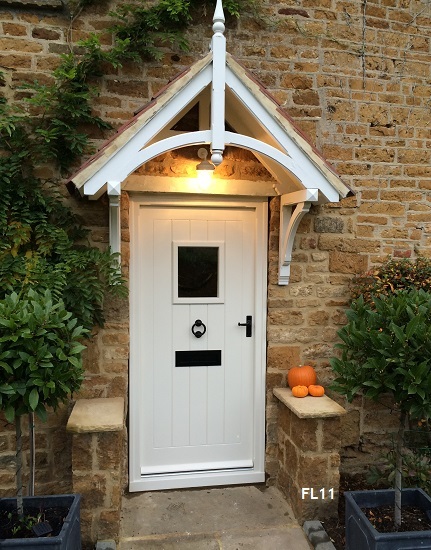 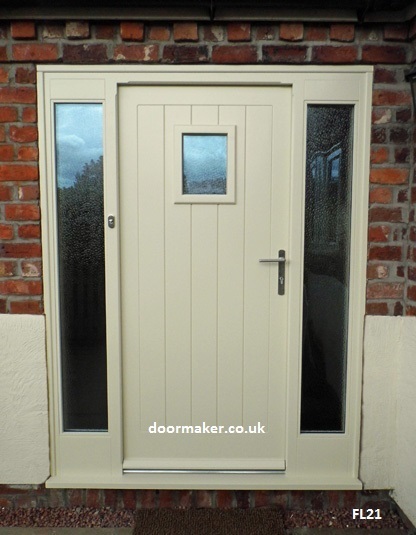 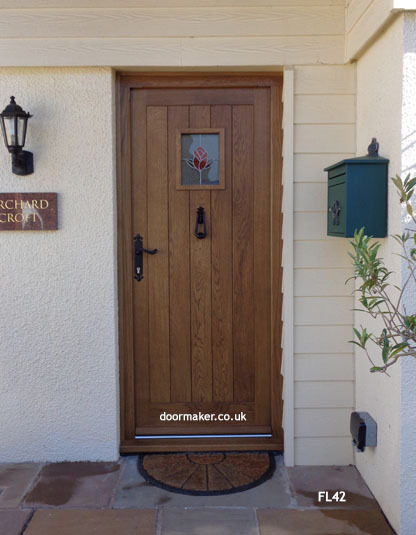 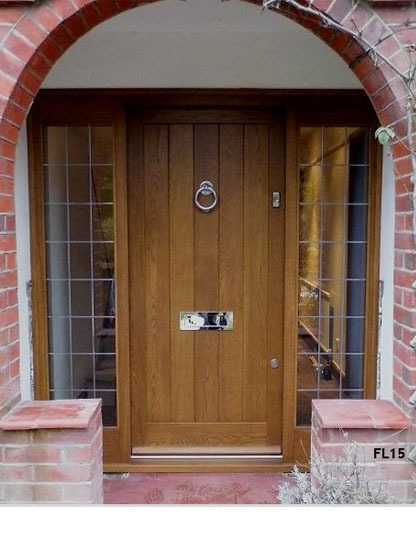 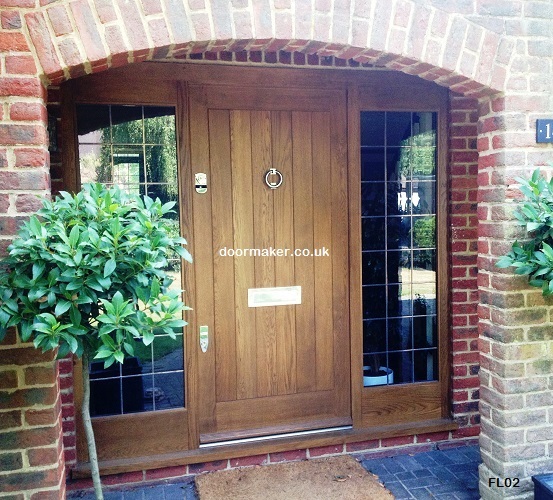 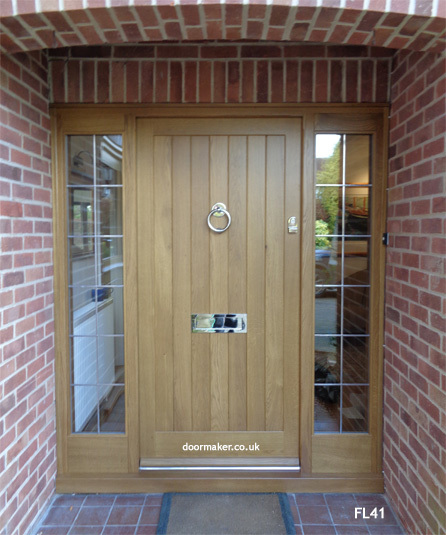 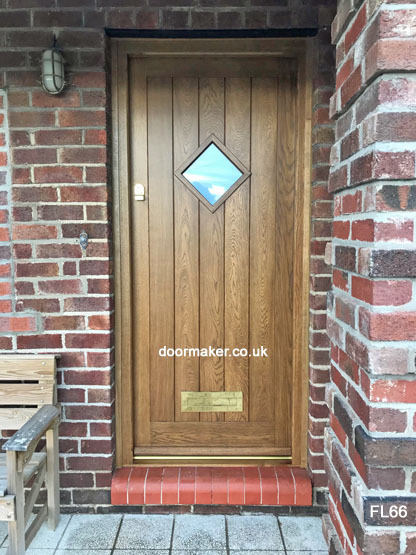 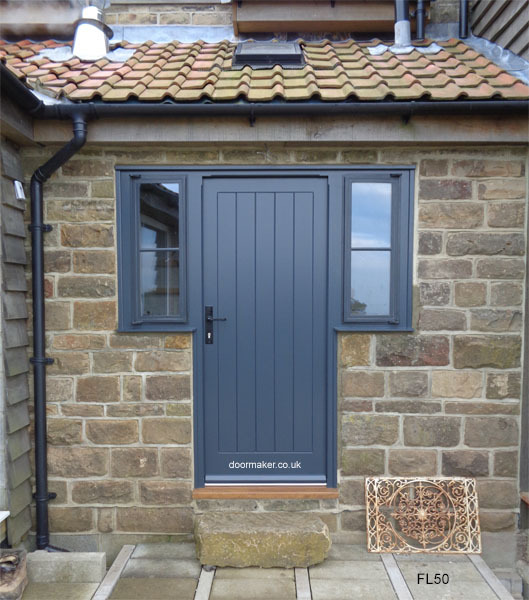 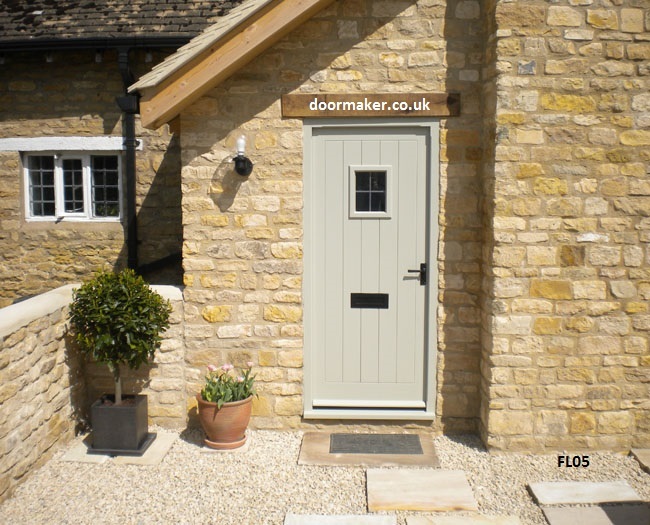 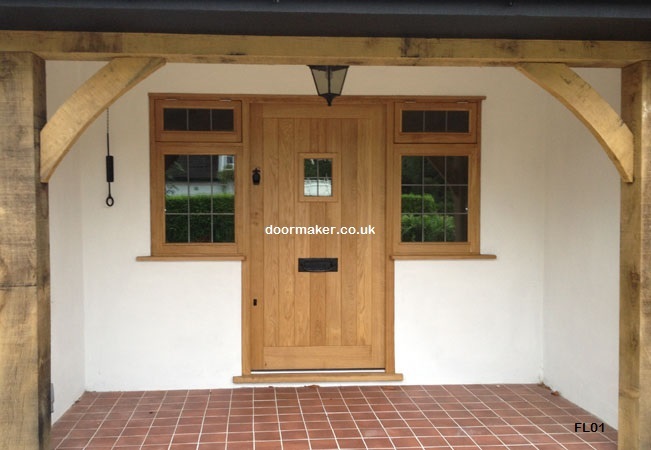 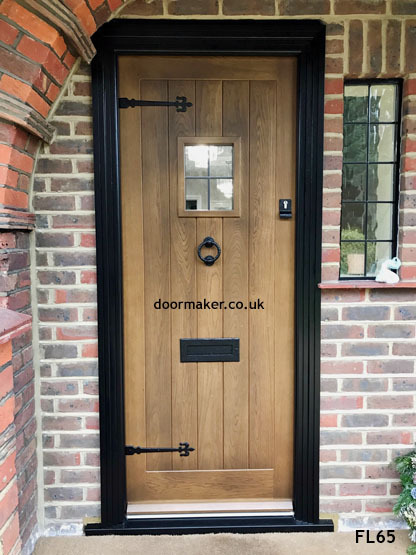 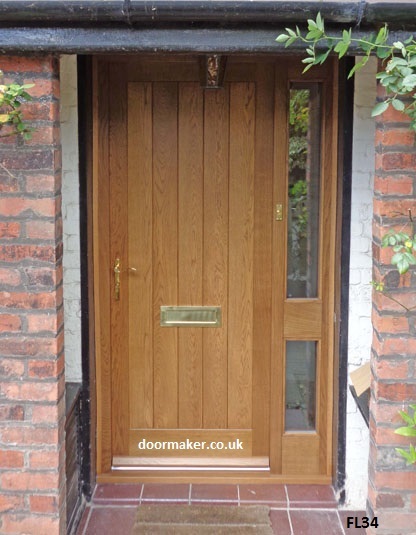 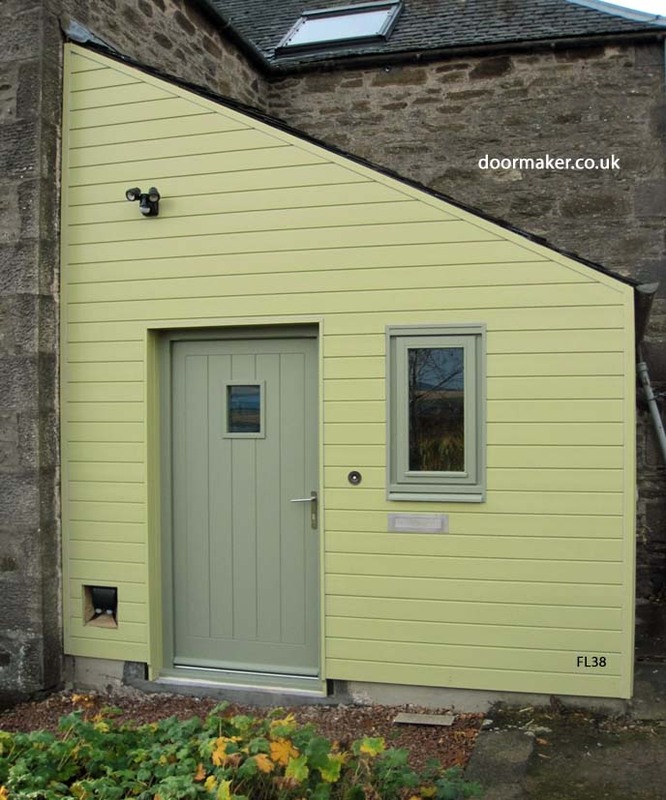 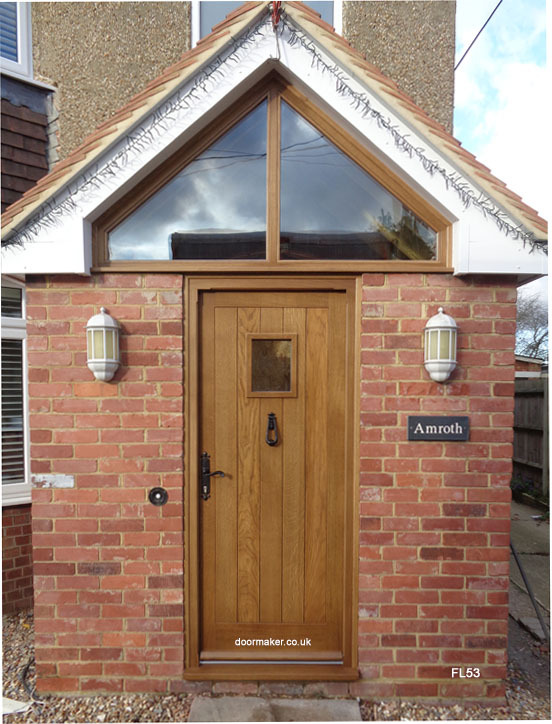 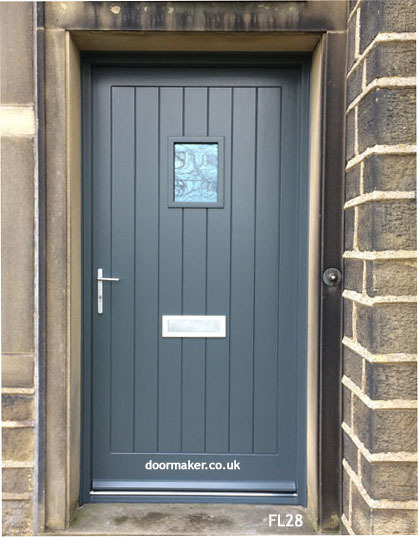 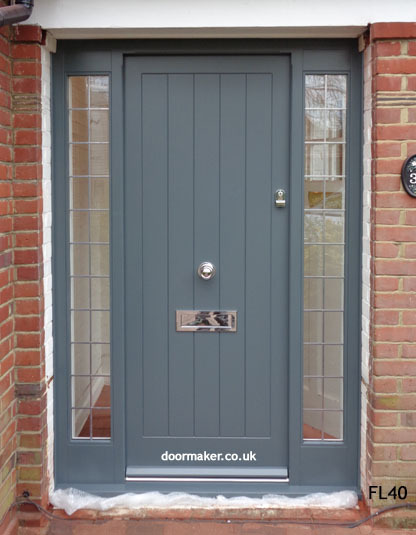 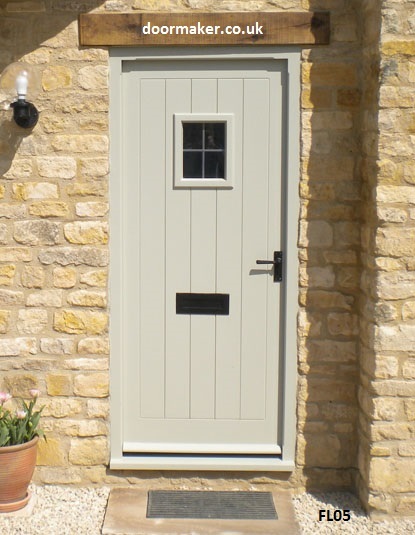 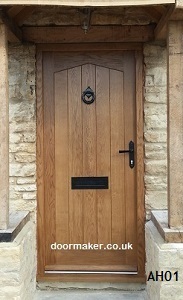 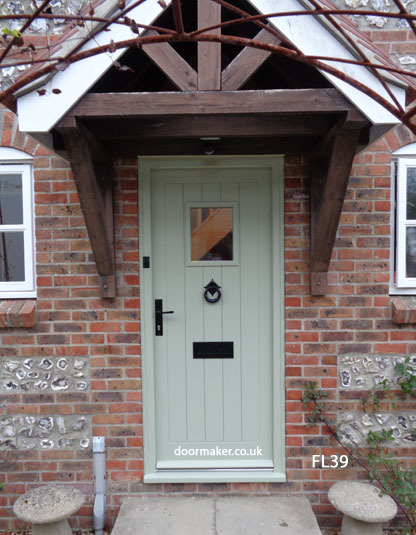 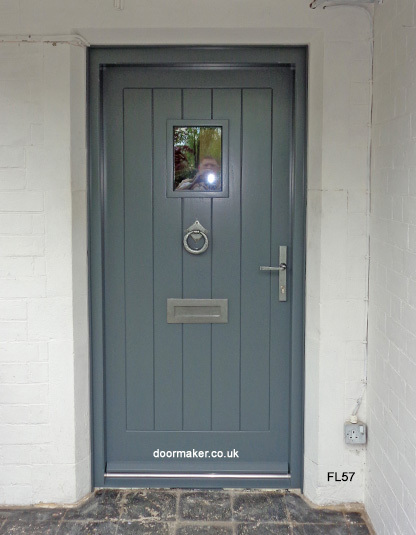 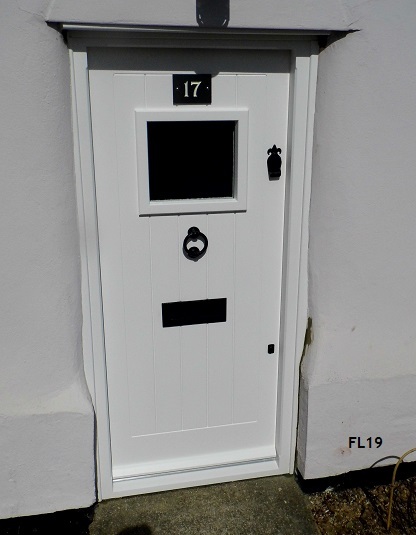 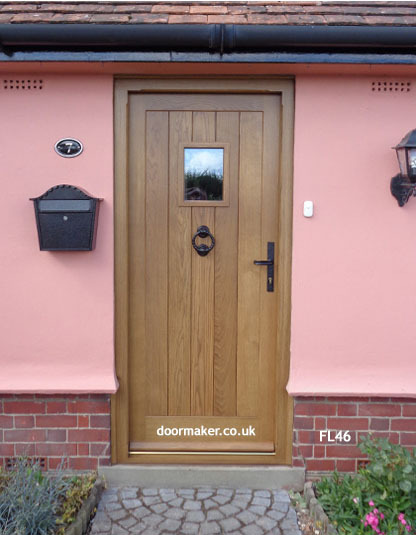 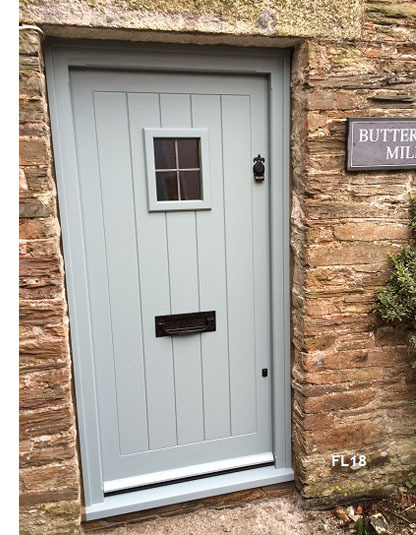 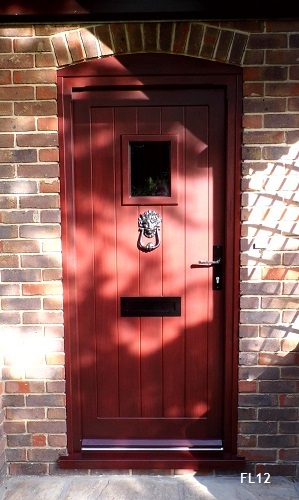 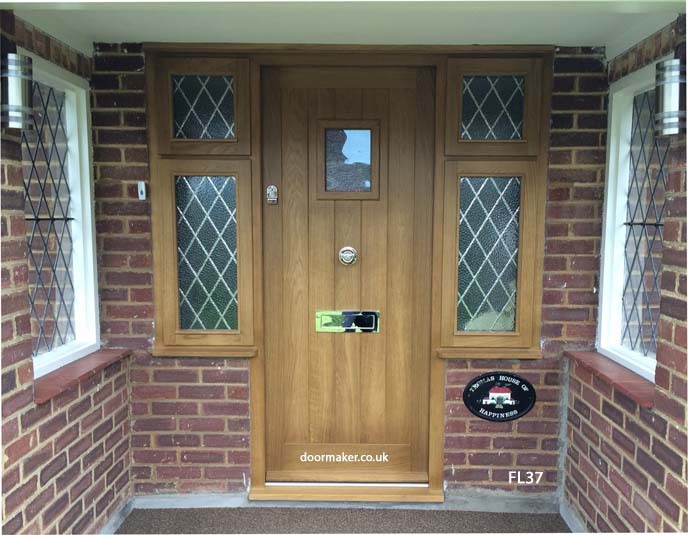 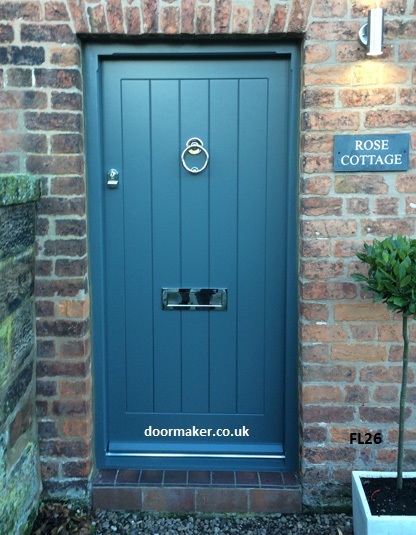 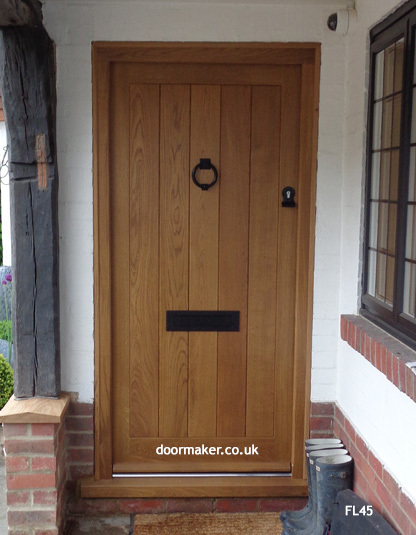 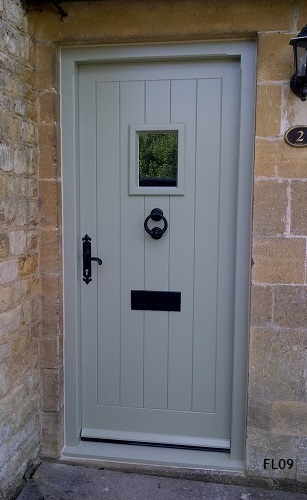 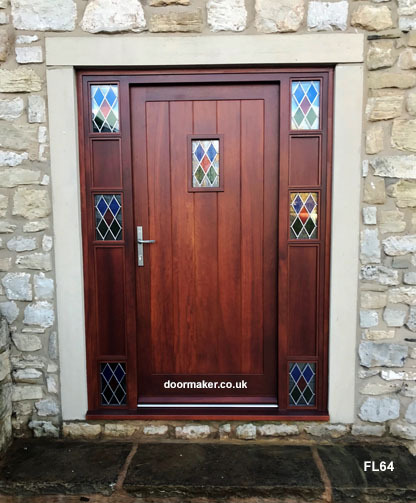 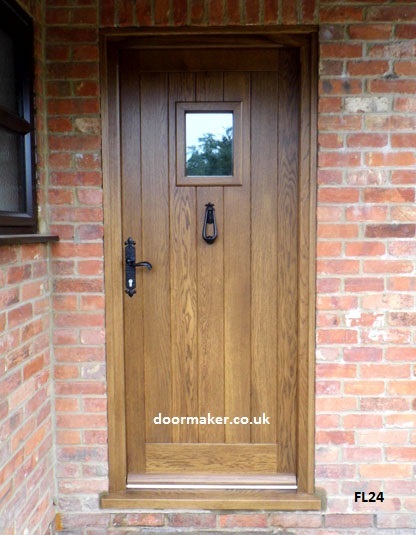 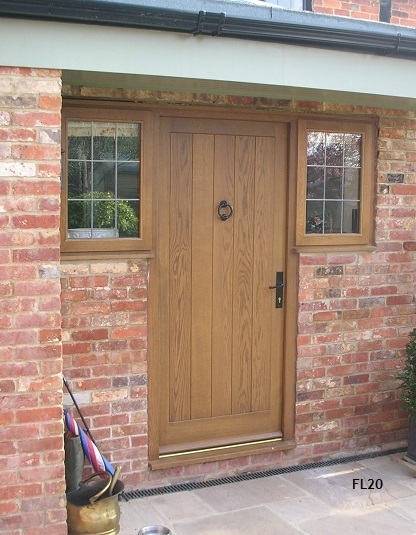 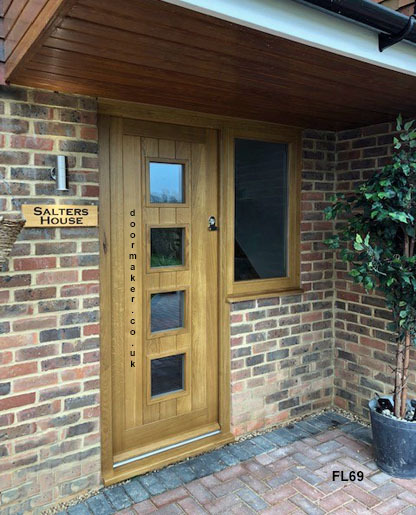 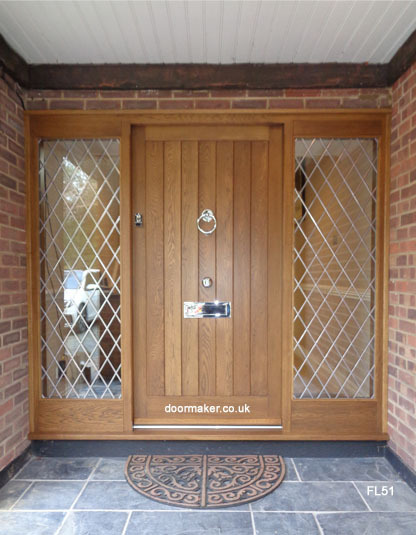 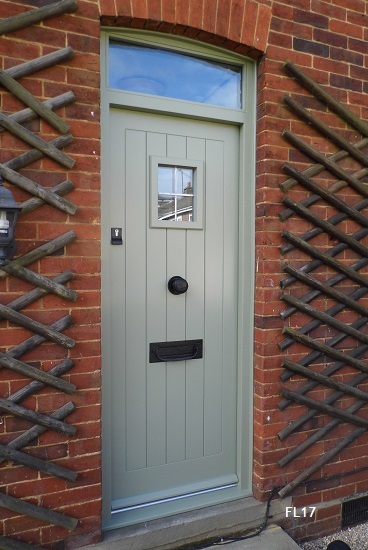 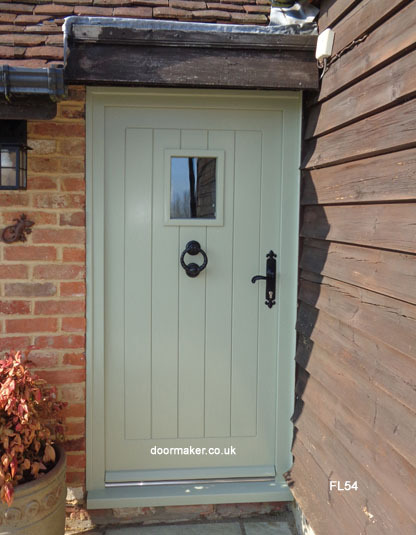 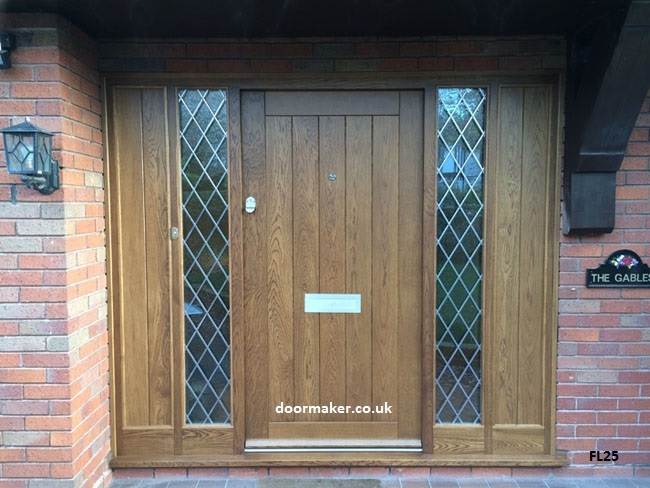 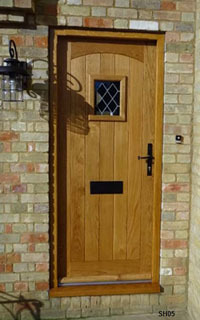 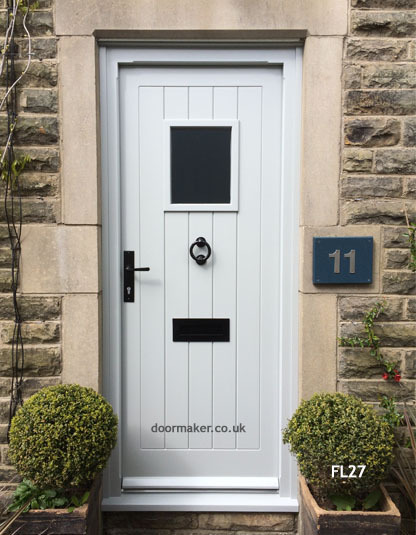 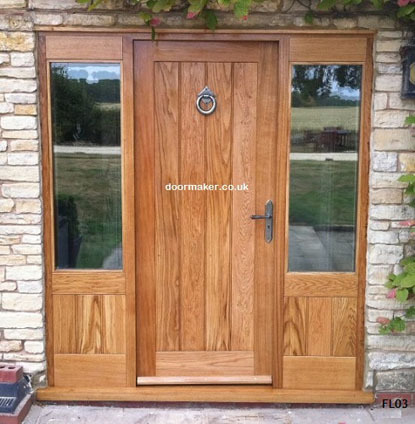 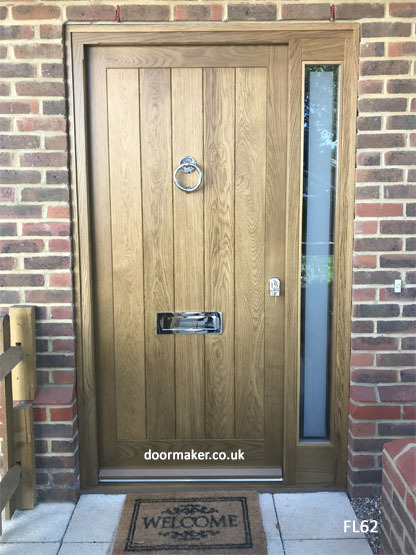 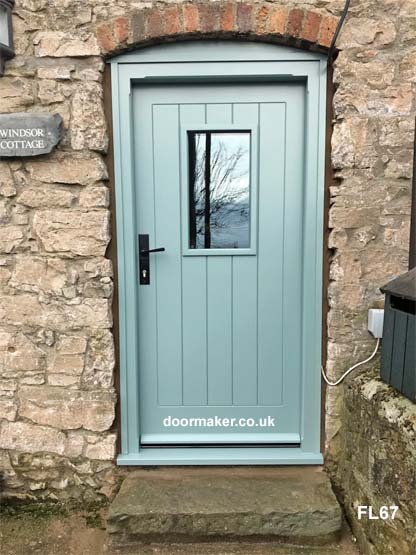 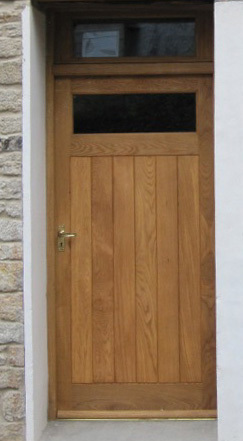 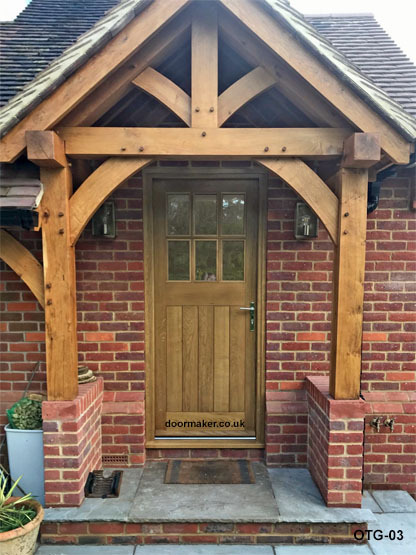 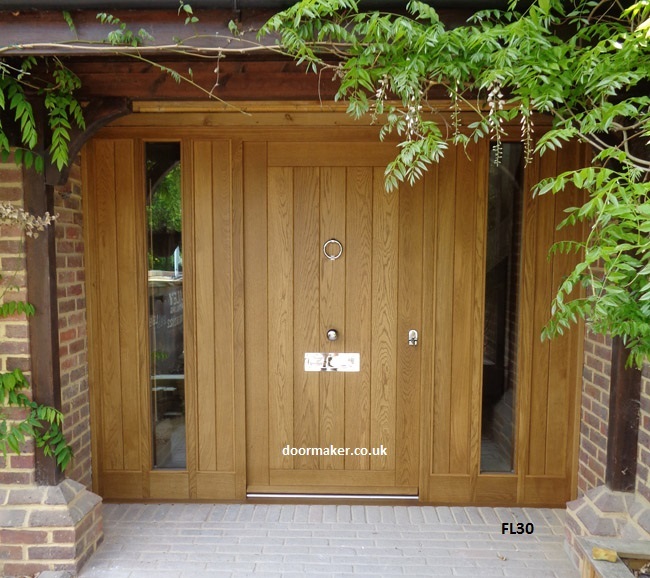 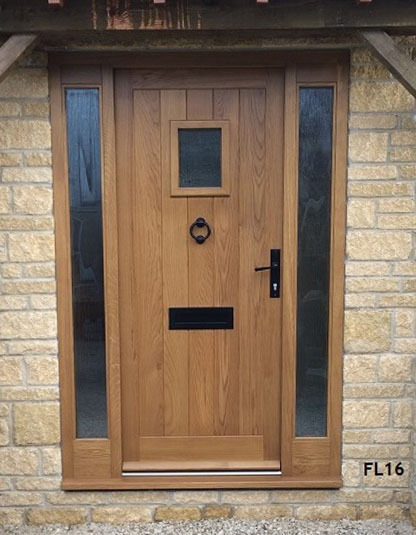 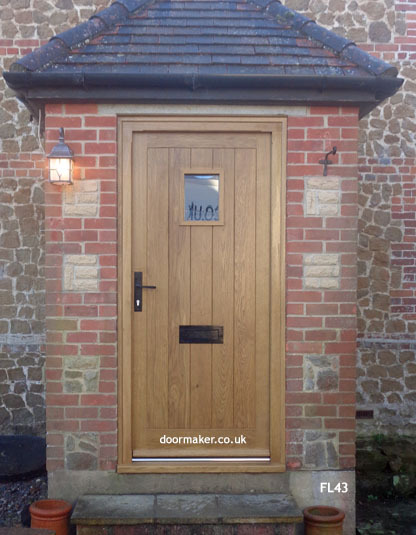 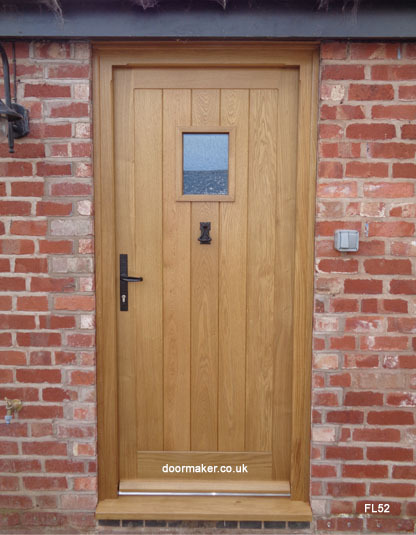 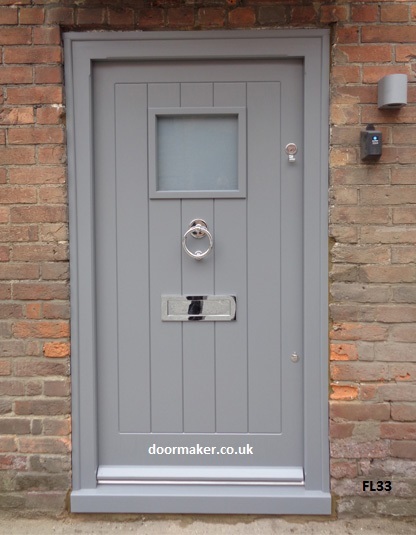 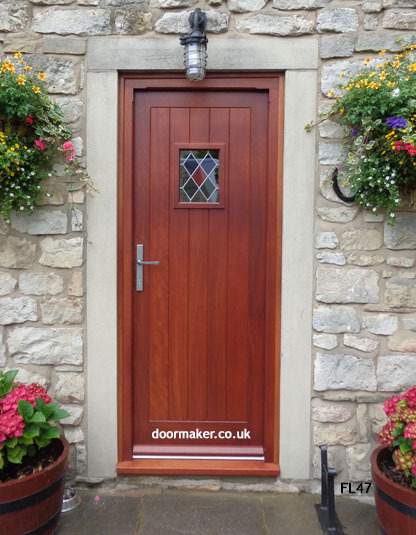 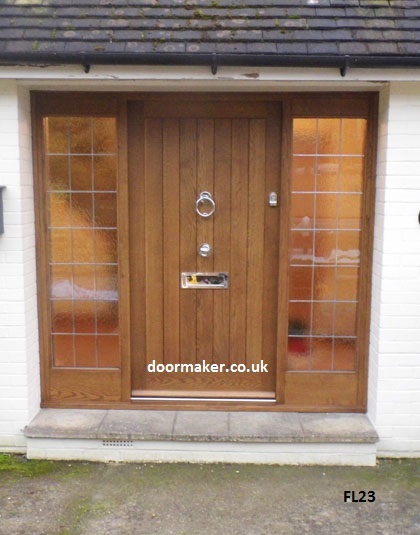 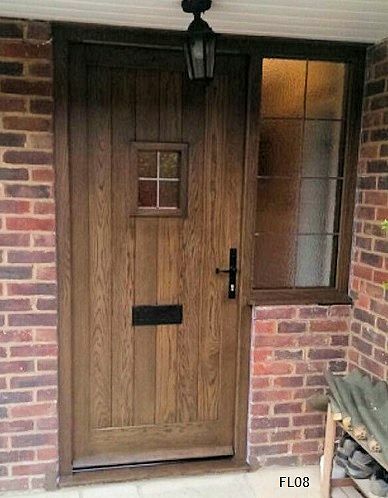 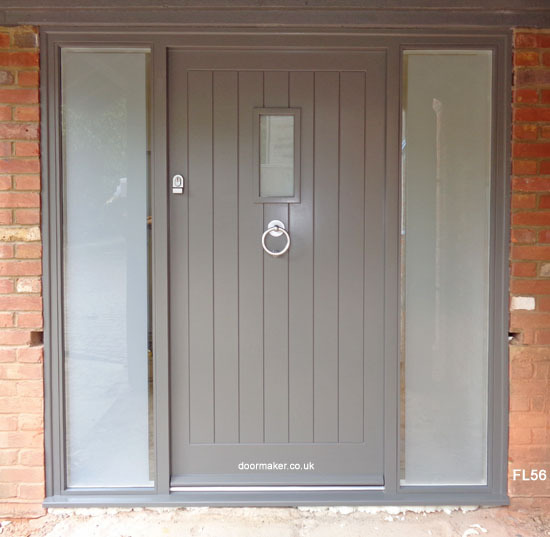 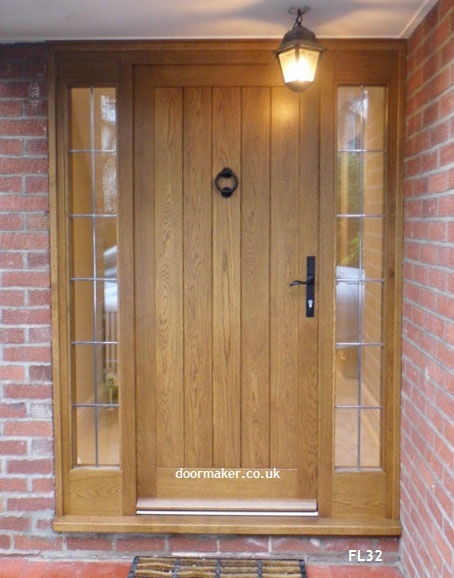 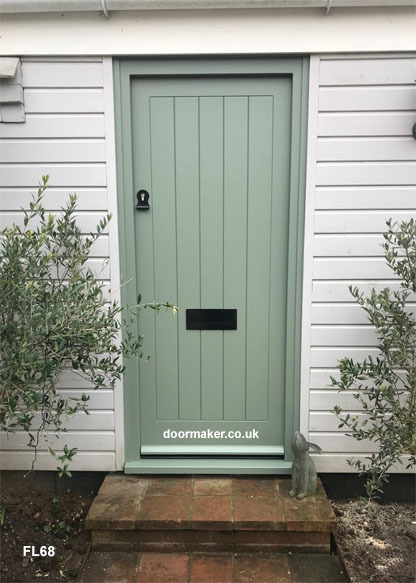 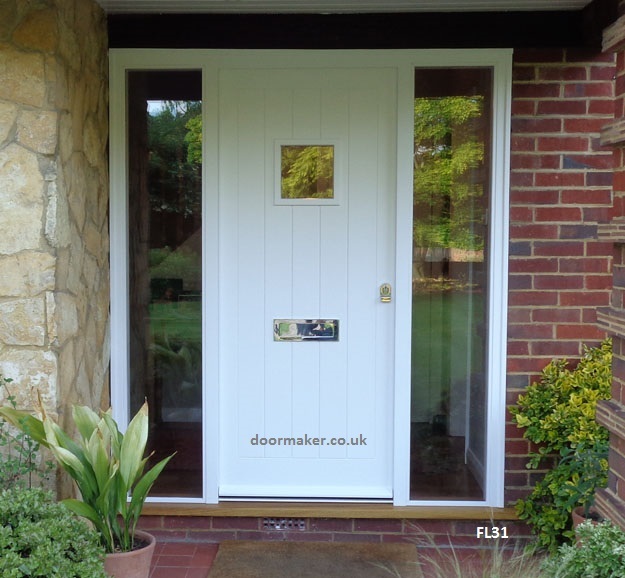 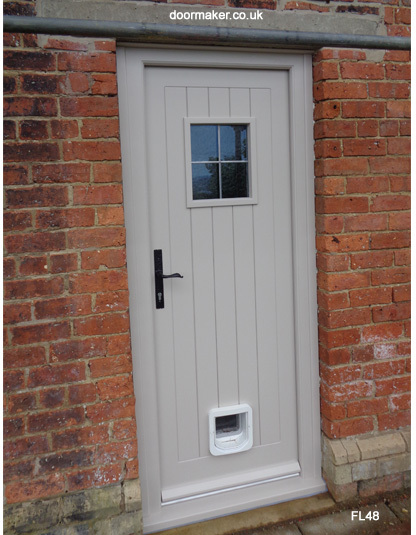 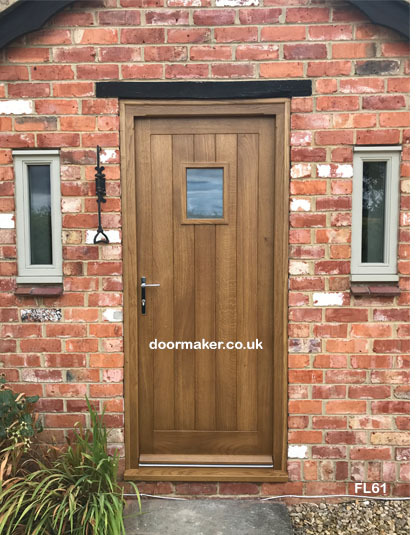 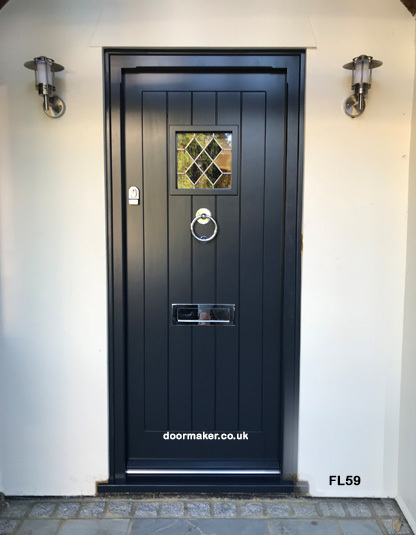 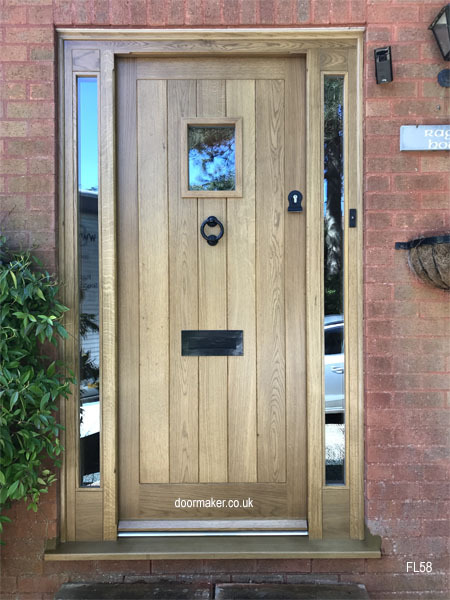 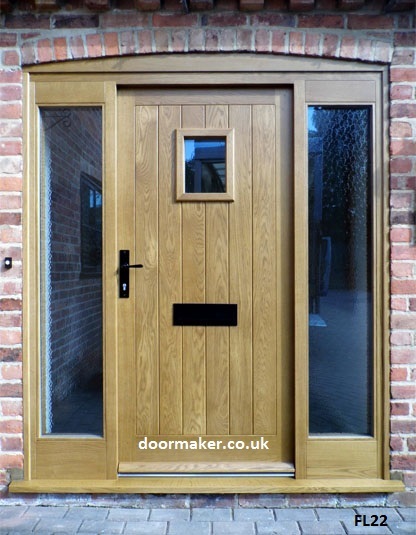 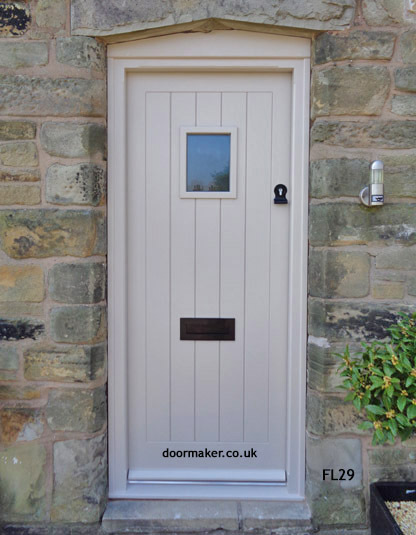 All our external doors are supplied with wooden weatherboards we highly recommend these are fitted. 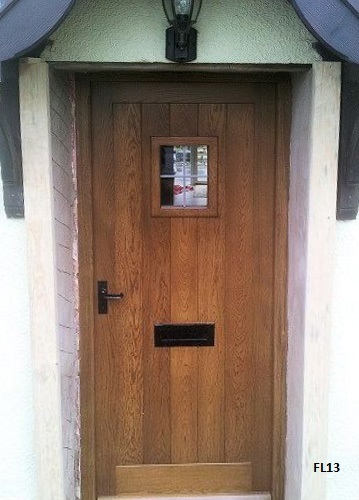 glued and wedged. 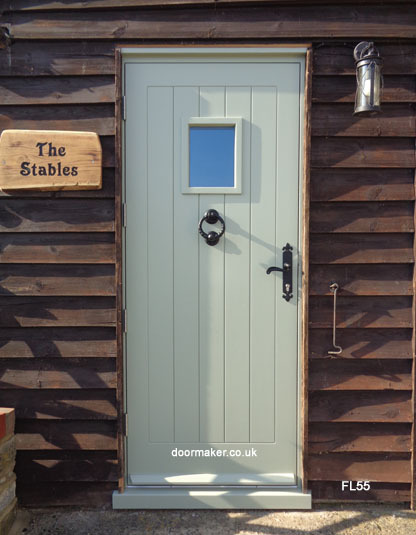 Lots of other styles, sizes and woods are available.